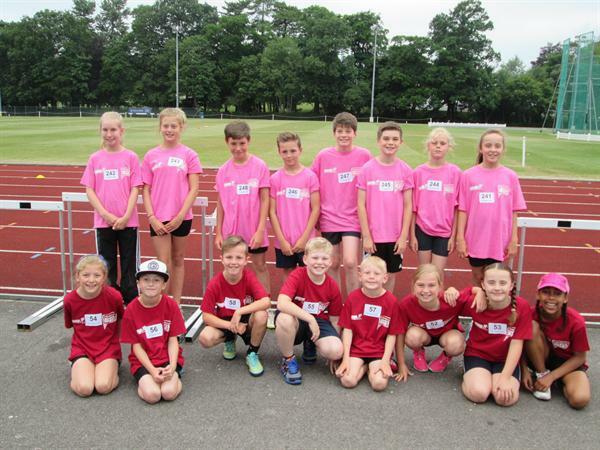 A huge well done to the 16 children from St Joseph's who were selected to represent the Sedgemoor area in the School Games County Finals held at Millfield school in Street on Thursday 2nd July. 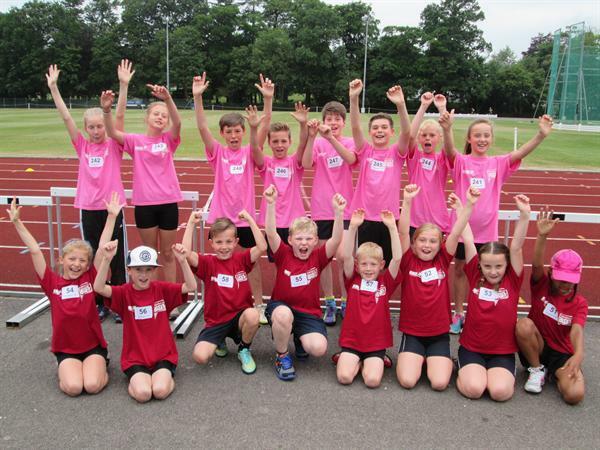 This talented group of athletes from Years 3/4 and 5/6 travelled to compete against the very best runners, jumpers and throwers in the County. Although they did not win the overall competition I'm pleased to say that I had the privilege to manage a group of children who produced some remarkable performances! 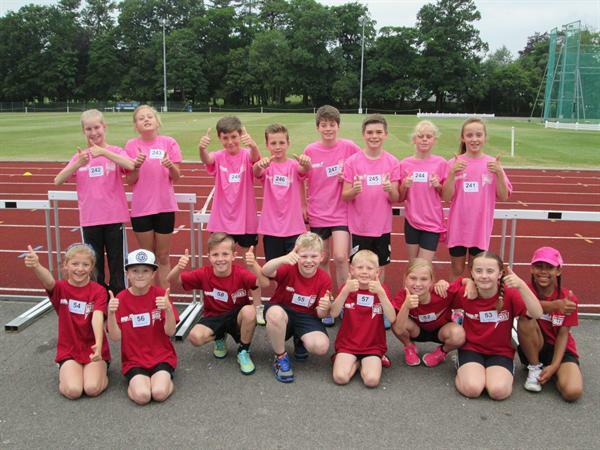 A special mention should go out to the Year 5/6 team of children who had already completed 3 full days at Greatwood before being picked up and transported to the competition. I hope that the opportunity to run in a proper athletics arena did not disappoint and you should all be very proud of yourselves. I have attached more pictures from the competition in the school gallery. Well done team! !